Within the framework of her doctor’s thesis, ESDi professor Mireia Puig received an award of the General Council of Official Industrial Engineer Association for the paper “Design Thinking. Virtues and defects of a project methodology for company, academic training and professional design”, done with Francisco Felip, Julia Galán, Carlos García and Vicente Chulvi. The award, given out by the International Congress of the Spanish Association of Project Direction and Engineering (AEIPRO), gave the doctoral students of the University of Jaume I de Castelló 3.000 euros. Puig, professor of ergonomics, representational techniques and user analysis, is part of the Jaume I de Castelló “Industrial Technologies and Materials” program, and is currently working on the thesis “Analysis Methodology for the definition of the design challenge and its premises based on the ergonomic analysis and the design tools”, which will be finalized in 2020. 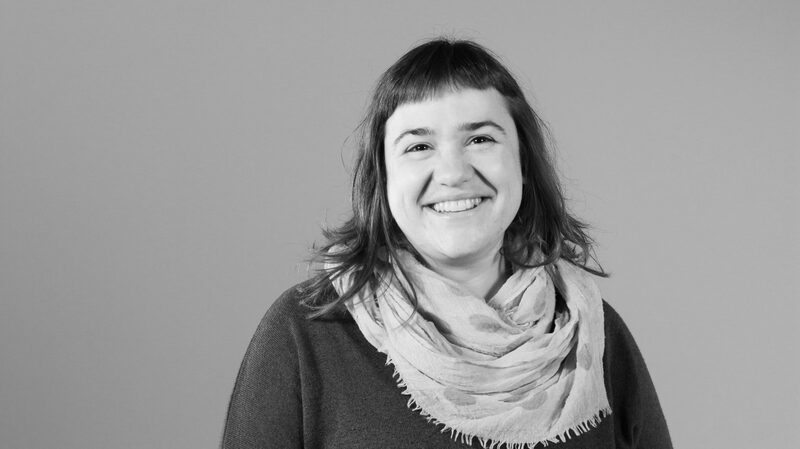 Puig, ESDi Product Design alumni, also holds ESDi’s Master’s Degree in Digital Art Curatorship, in which she focused on the Design Thinking methodology.